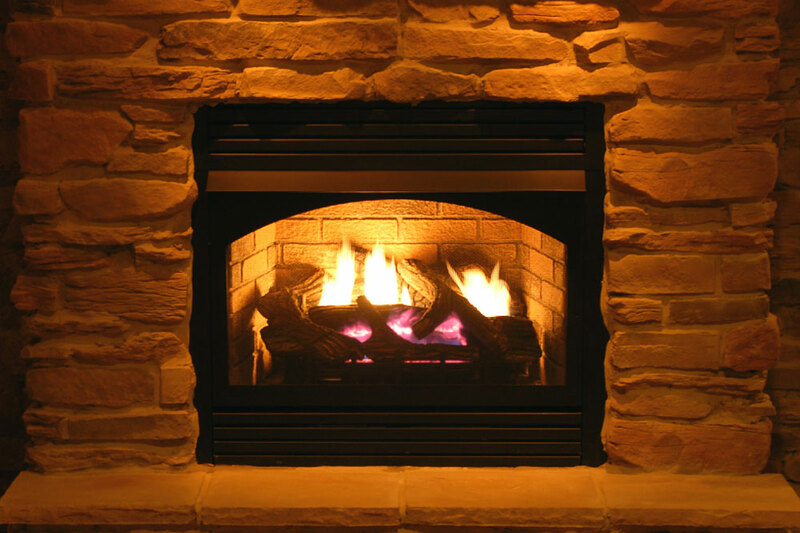 Fireplaces add comfort, warmth and a sense of security in every home. Whether it’s gas, electric, or wood burning, we all like the ambiance it creates. A fireplace can also be a practical way of heating your home. 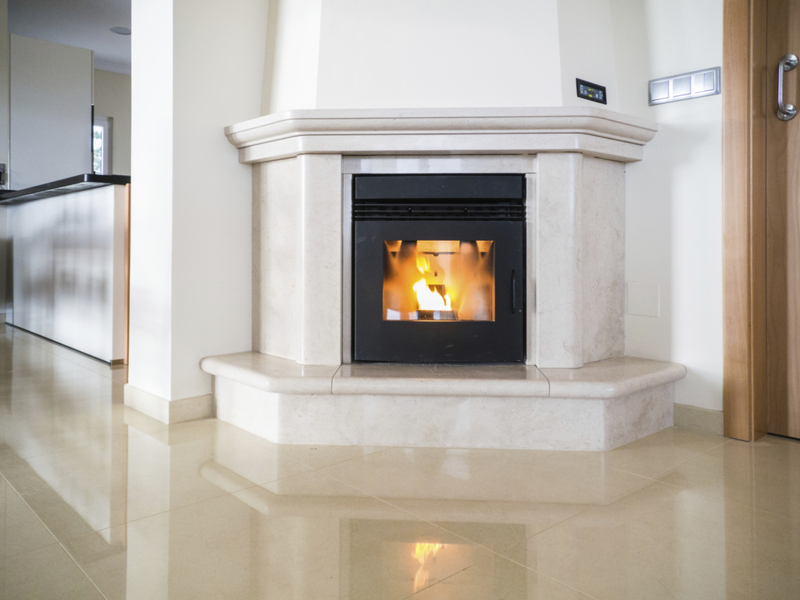 Kawkawlin Stone offers a large range of natural stone to build any type of fireplace and the surrounding area. Soapstone is great to use for the firebox because of its durability and resistance to the flames and heat; while our flagstone and other veneer stones would be a nice touch for the mantel and cladding around the firebox. Cobblestone (granite) is an excellent option that can add a touch of tradition to your hearth. We would also like to mention that fireplaces aren’t just for indoors – they make a lovely addition to any outdoor living space. We’ve seen finished projects from customers who purchased our stones and transformed them into fireplaces built into the exterior walls of their homes, surrounds for grills, fire pits, and even freestanding fireplaces. Call or stop by to see our selection of stones for your next indoor or outdoor build.